What kind a healthy food you prefer most? I would say a full nutrition that create energy for my daily routine dish. 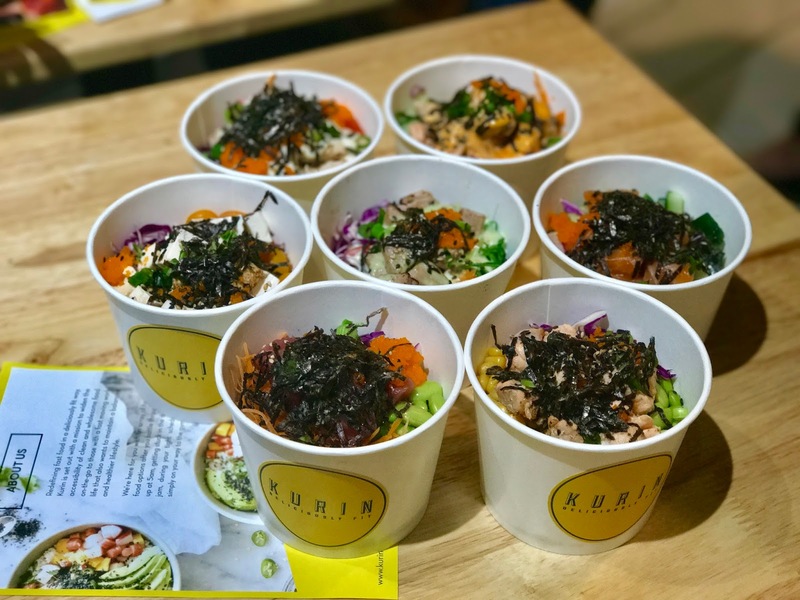 Kurin opens its first outlet in Nu Sentral Mall with a menu of delicious and nutritious poke bowls, salads, soba noodles, sushi donut, sandwiches and pokeritto. 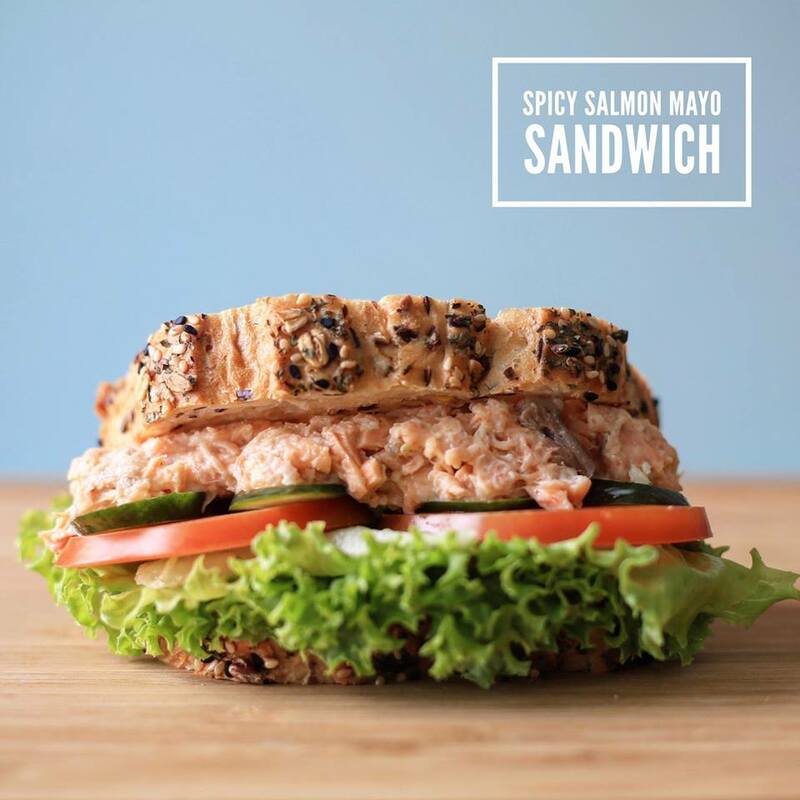 Set to be the healthy grab ‘n’ go food brand of choice, customers can expect high quality ingredients, speedy service and healthy eats from as low as RM6. Kurin is the brainchild of enthusiasts, who share similar goals in living well-balanced lifestyles. Eat health, work health and play health! 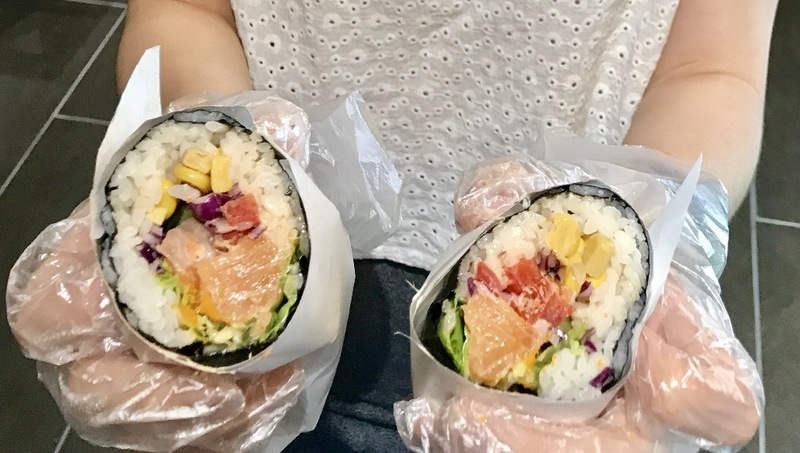 Kurin’s star dish, the Pokeritto, is a hybrid of a poke and burrito. 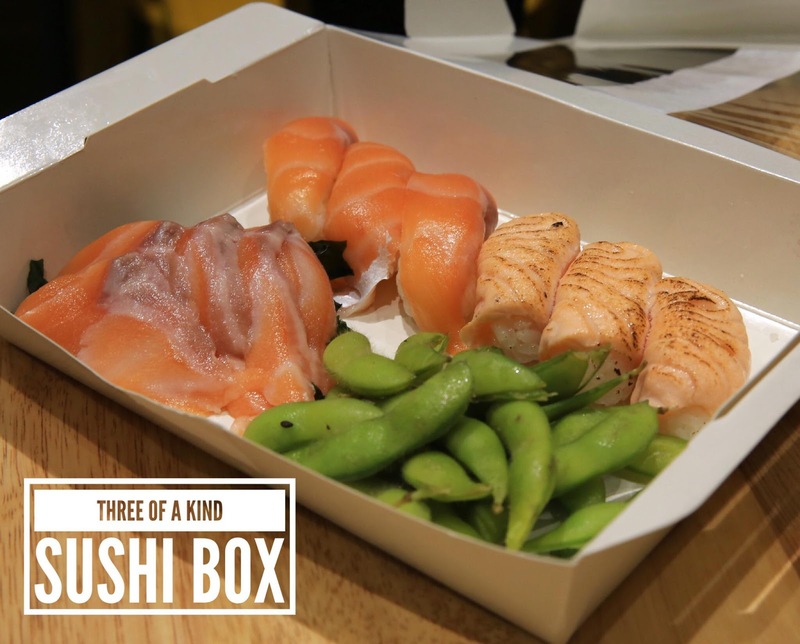 The fillings include tuna, salmon, chicken or torched tofu, paired with Japanese short grain, brown rice. For people on a diet, a carbless lettuce and cabbage option is available as the base. 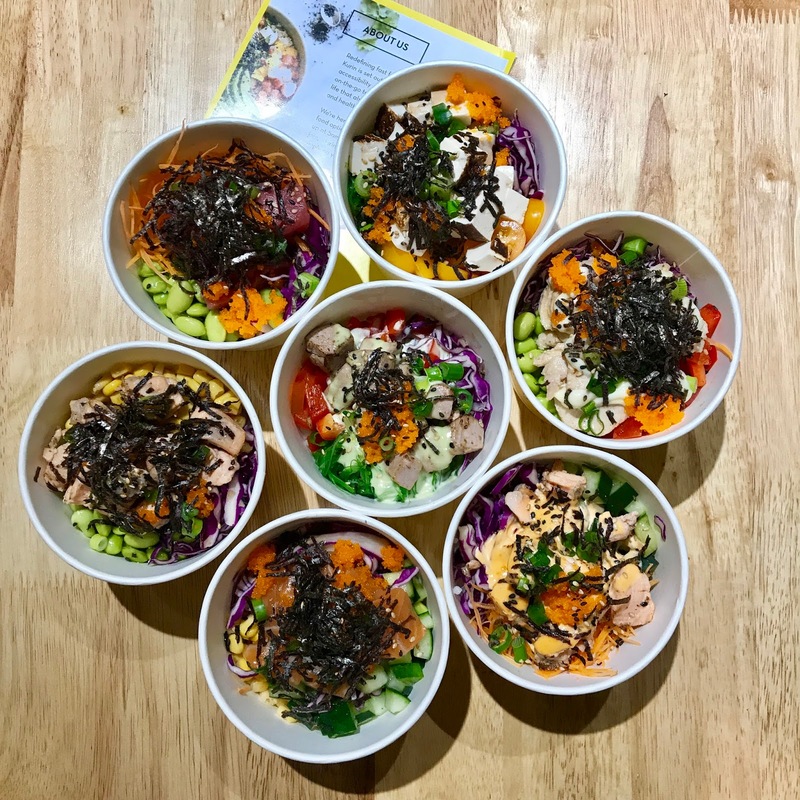 Kurin’s Pokeritto offers all the nutritional benefits of a poke bowl with a handier option, ideal for on-the-go individuals. 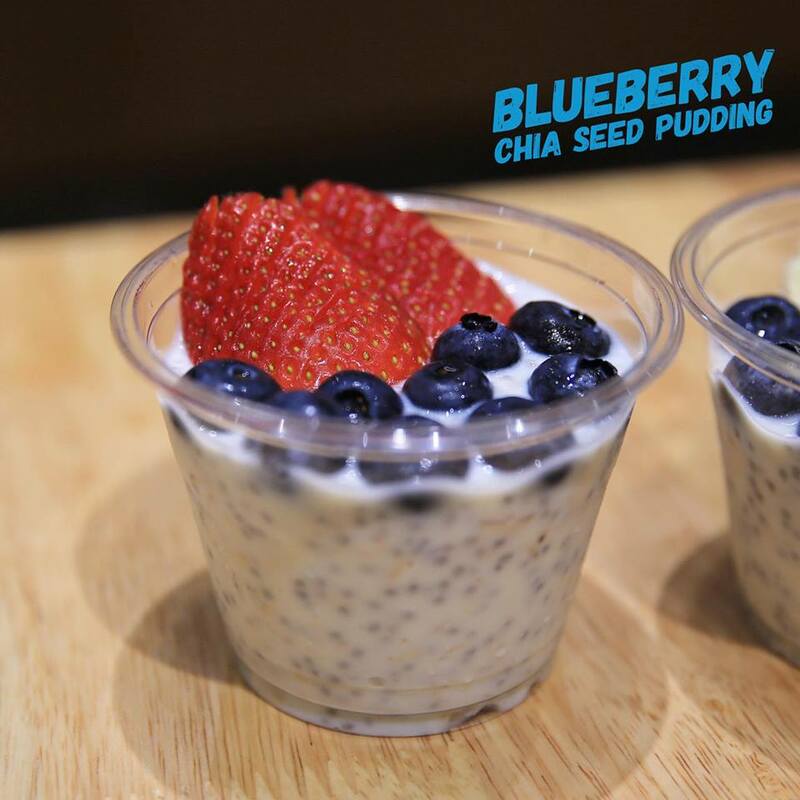 Each serving is packed with essential fatty acids, lean protein, minerals, vitamins, fiber, and omega-3. Yay or nay? What do you think my first hand make Pokeritto? Not bad tho.. I am super-duper satisfied with my own creation of Pokeritto. Depending on the size, customers can select up to four different fruits and vegetables ranging from edamame beans, chuka wakame, mango and more. Kurin’s commited towards using only the freshest ingredients, customers can expect frequent changes on the protein and vegetables selections. There are also a variety of homemade sauces to vamp up your pokerrito, such as Wasabi Mayo (creamy Japanese sauce), Spicy Mayo (creamy sriracha), Ponzu Fresh (citrus infused soy), Teriyaki (with no mirin), and Classic (shouyu-sesame oil). For that extra crunch, customers may add crispy garlic, crispy lotus or almonds to their order. Targeting busy individuals who are consciously aware to make a healthy change, Kurin’s strategic location in the business district provides the convenience to do so. 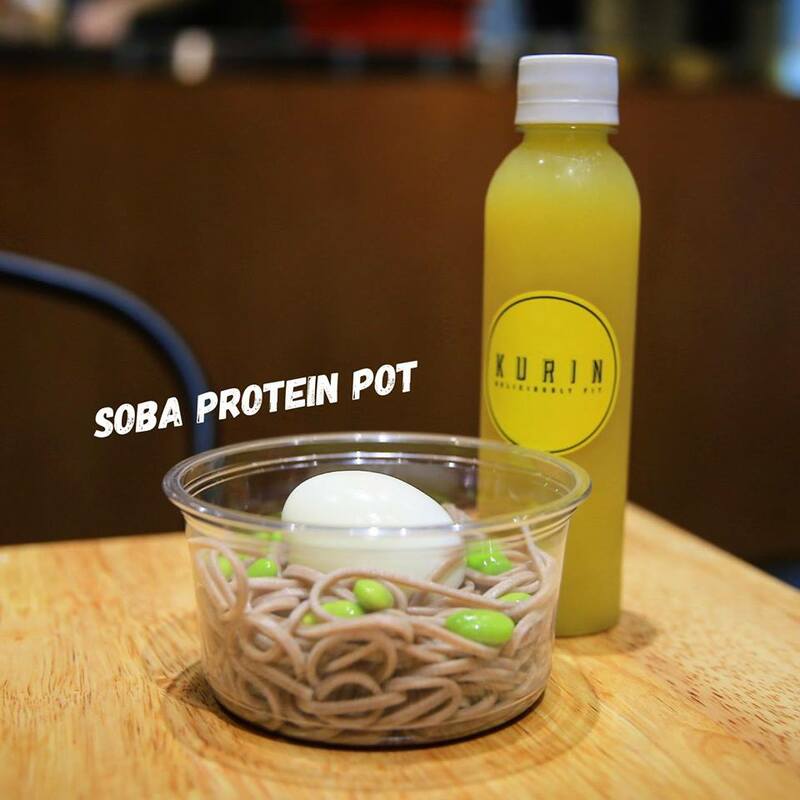 For a limited time's promotion, customers can now enjoy 20% discount on all pre packed food when they purchase a pokebowl, pokeritto or salad at Kurin Nu Sentral. 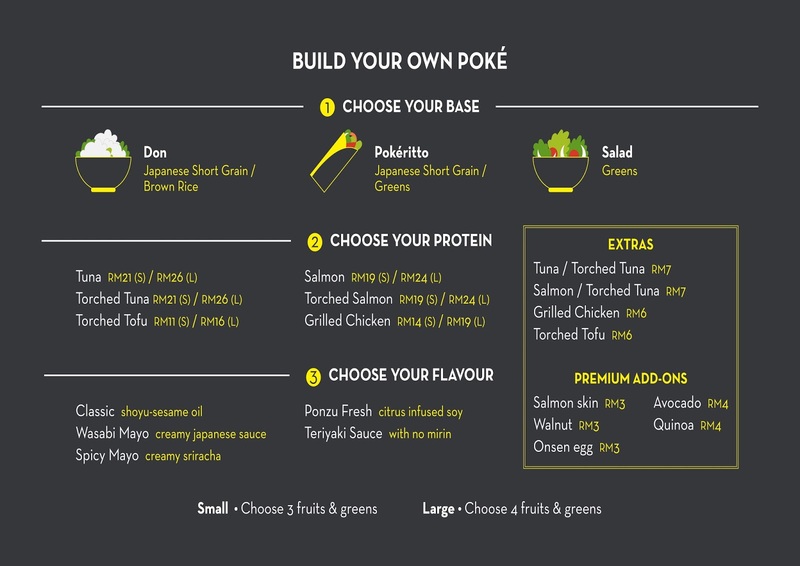 Customers can also enjoy an extra scoop of protein for free when they go large for the pokebowl, pokeritto or salad from 7PM to 10PM daily.